Was $22,00 now reduced to $16,000. Beautiful & well maintained mobile home in Family Park, next to Mooney Grove Park. Built in 2005, 2 Bedrooms, 2 Baths, 795 sq ft, vaulted ceiling. Dual pane windows, covered patio. 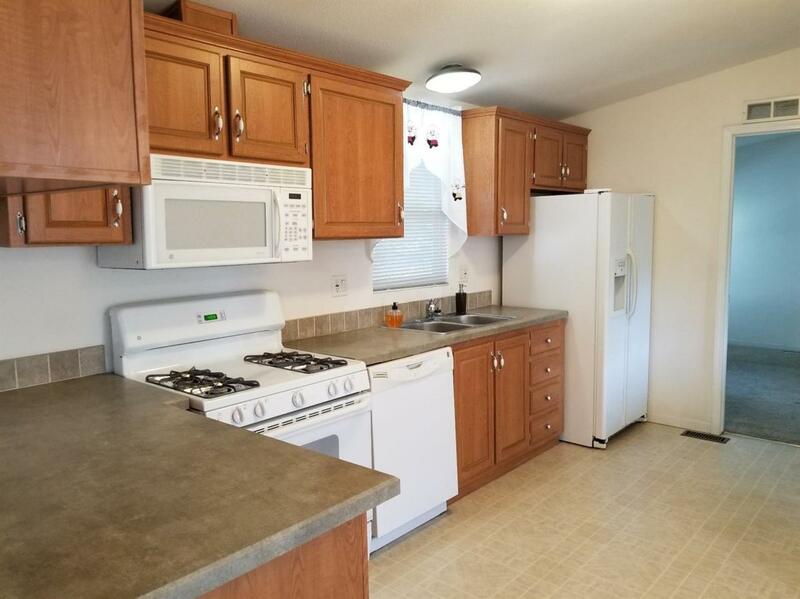 Includes Refrigerator, Washer & Dryer. Community Pool. In process of installing a Community Gate. Space rent is $557. Buyer must be Park Approved. Minimum income required (combined is ok) $2,100 per month. Come and see the peacocks. Cash Buyer only.